There are 19 songs in the PES 2013 soundtrack. All of these 19 songs haven’t appeared on a PES game before. There are 8 songs included on the PES 2013 soundtrack by default; the remainder need to added to each playlist. 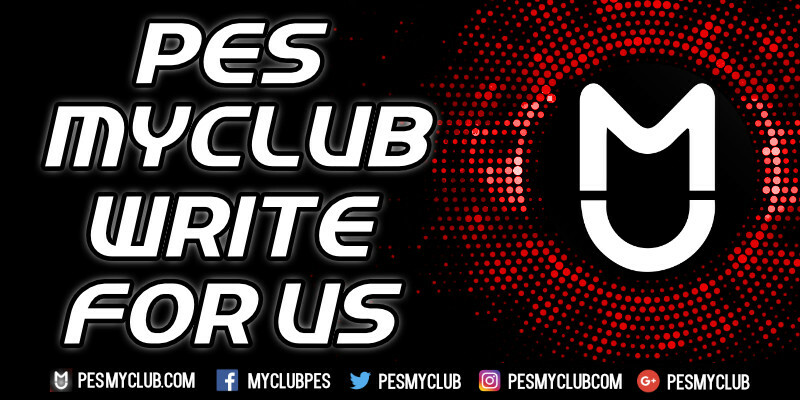 The playlists are based on various areas in PES 2013: Top Menu, Football Life, Competition, Edit and Highlights.